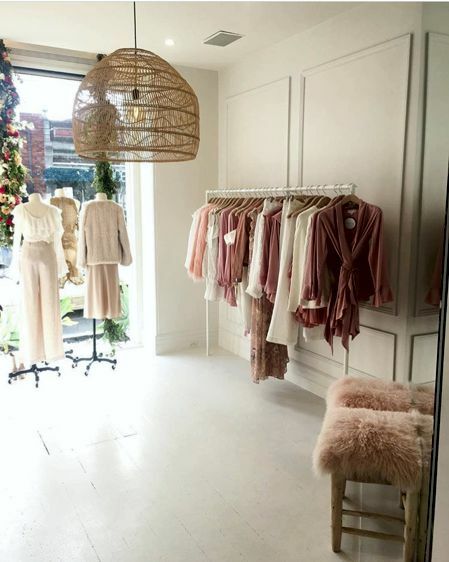 Coco & Lola is a women's fashion boutique located 582 Malvern Road (Hawksburn Village), Toorak, Melbourne. Their stunning new floor mount hang frames were made by the by O.M.A. metal dept. If you like what you see on our floor mount hang frames, Coco & Lola offer free express postage within Australia on all online and phone purchases over $150.